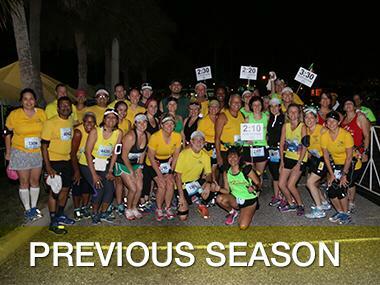 NASSAU, Bahamas (December 28, 2018) – Members of a South Florida marathon and half marathon training program will be celebrating their 20th anniversary by running Marathon Bahamas in January. Friends In Training (FIT) started two decades ago to make a positive impact on the community. The group provides training and support with the goal of getting its members to the finish line. Its members have run thousands of miles and races all over the world. 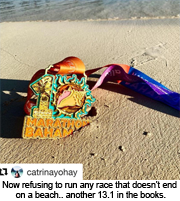 Director of FIT, Marcela Todd, announced earlier in the year that Marathon Bahamas would be one of their preferred races for the winter. “We are super excited and thrilled to celebrate our 20-year anniversary in paradise,” she said. FIT will have a team of about 20 participants in the marathon and half marathon events. 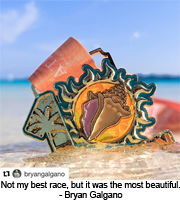 Marathon Bahamas is slated for Sunday, January 20, 2019. The organization is celebrating its 10th anniversary by offering participants the chance to win a cut of a $10,000 prize purse. Monetary prizes are being offered to participants in the marathon and half marathon only. The event is sponsored by Sunshine Insurance (Agents & Brokers) Ltd., the Bahamas Ministry of Tourism, Atlantis, Focol, BahamasLocal.com and Aliv among many other sponsors.